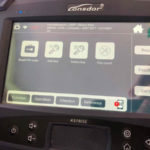 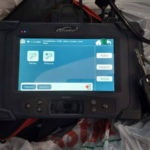 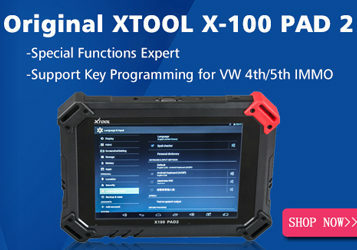 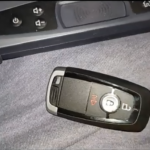 Guide to read pin code and program key on a Chevrolet Epica 2009 when lost all keys by using Lonsdor K518 key programmer. 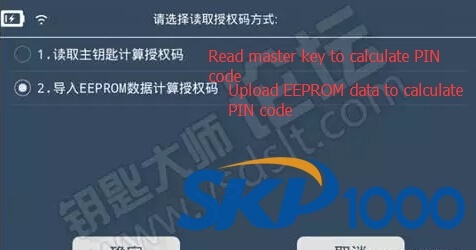 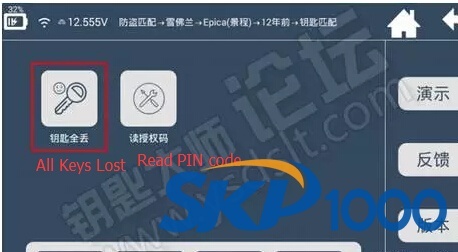 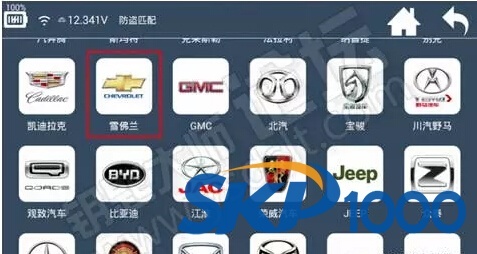 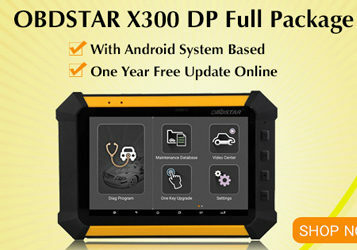 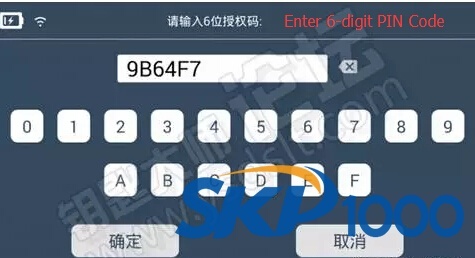 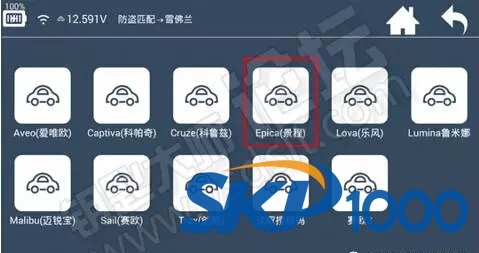 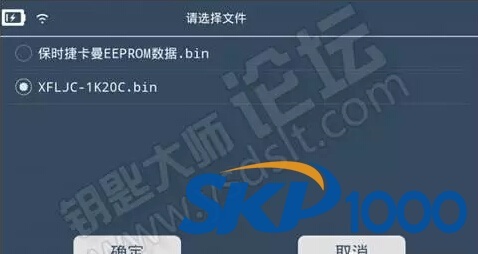 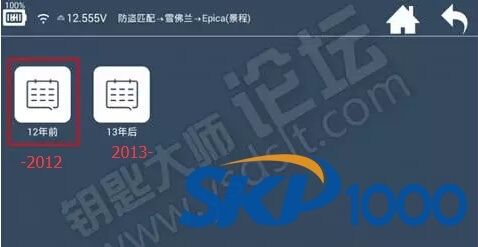 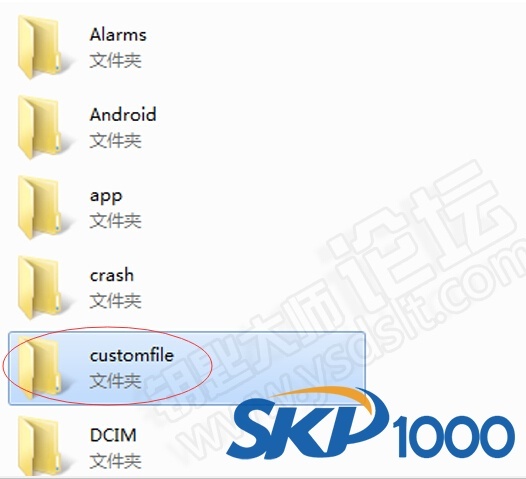 If lost all keys or only have deputy key, there is no tool will calculate pin code on Chevrolet Epica by OBD. 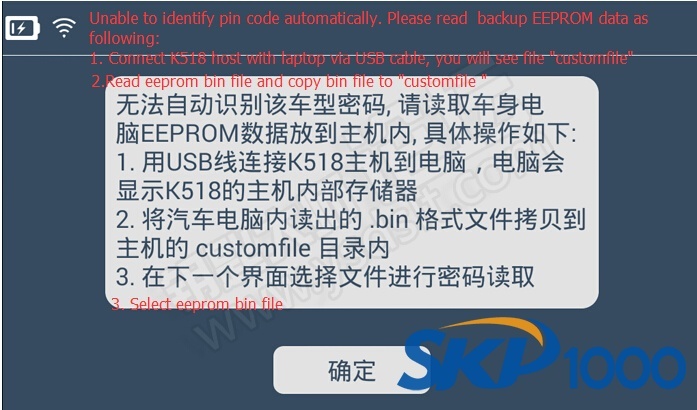 So we need to disassemble BCM and read eeprom. 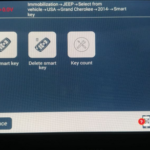 Lonsdor K518ISE shows unable to identify pin code automatically. 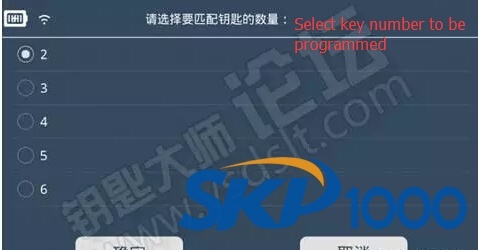 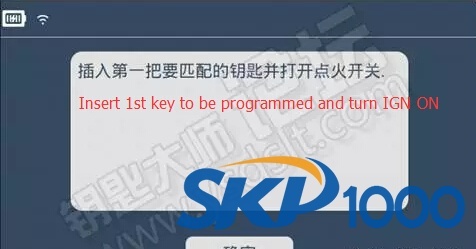 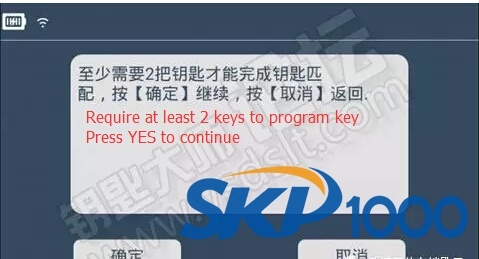 Test the new key. Working. 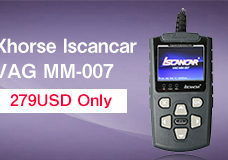 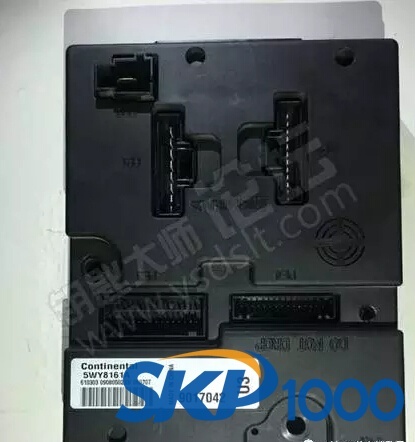 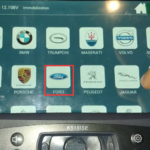 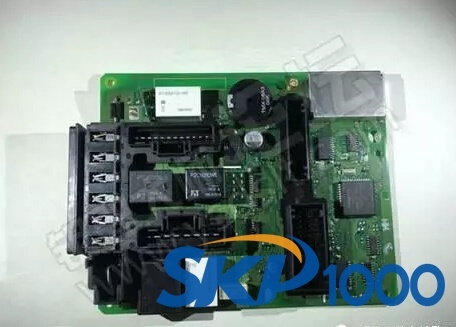 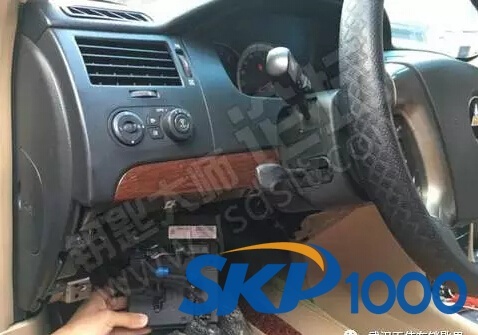 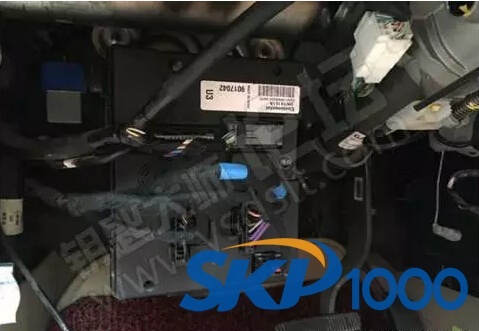 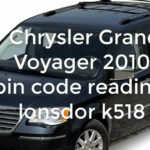 Lonsdor K518ise can read PIN code from Jeep Grand Cherokee 2014?